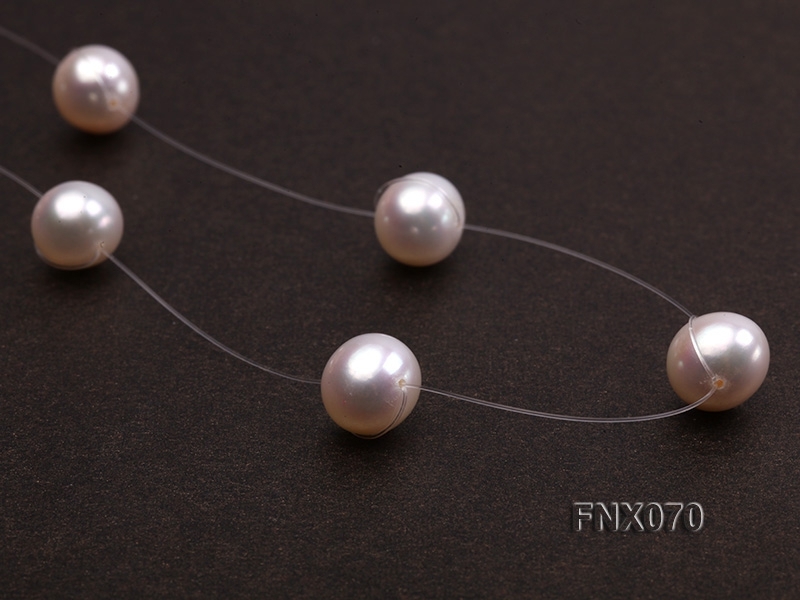 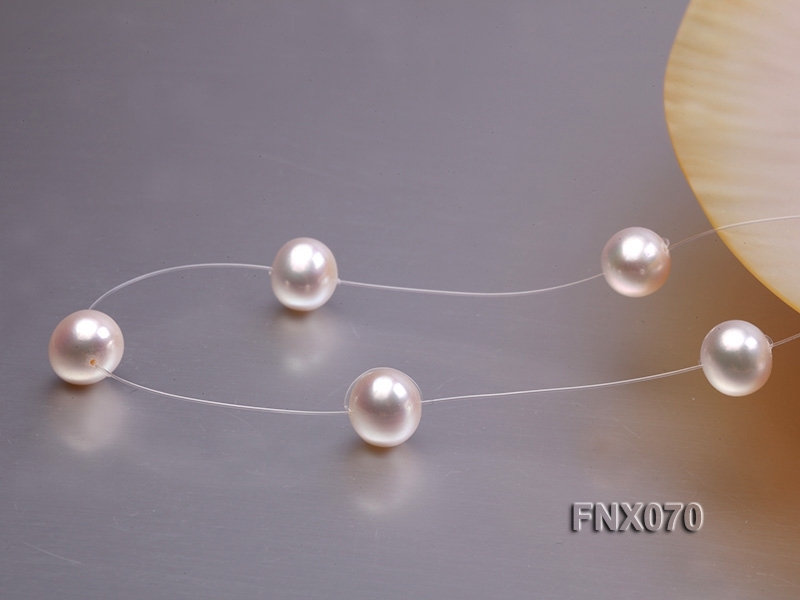 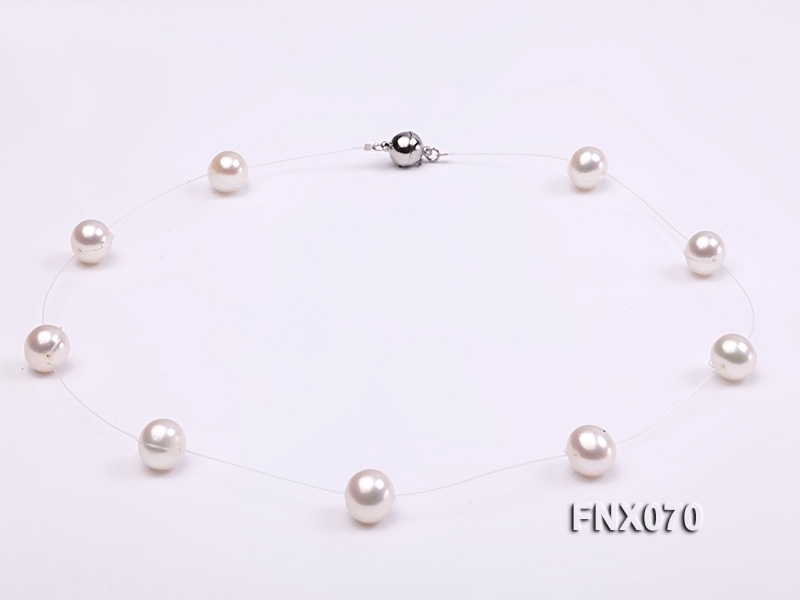 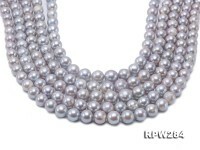 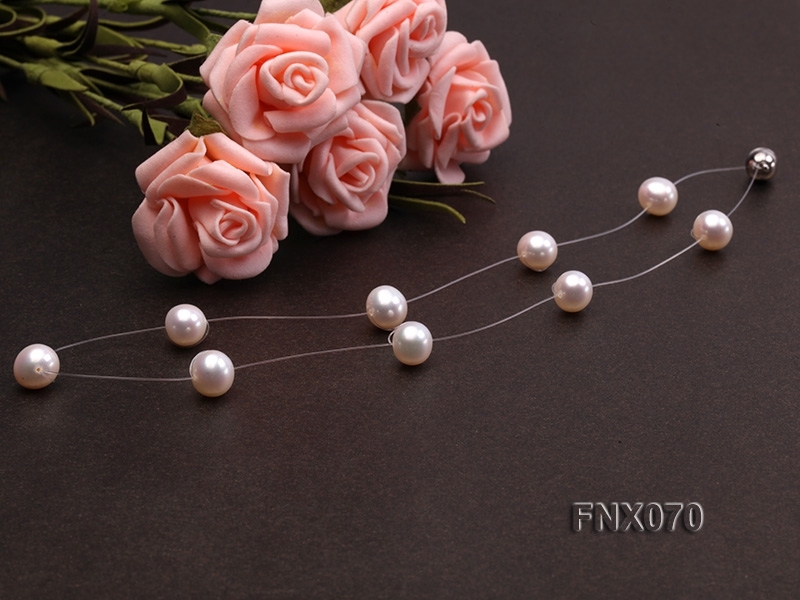 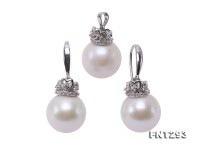 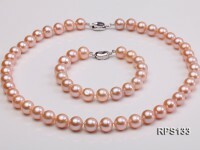 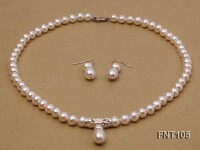 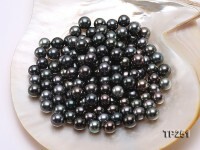 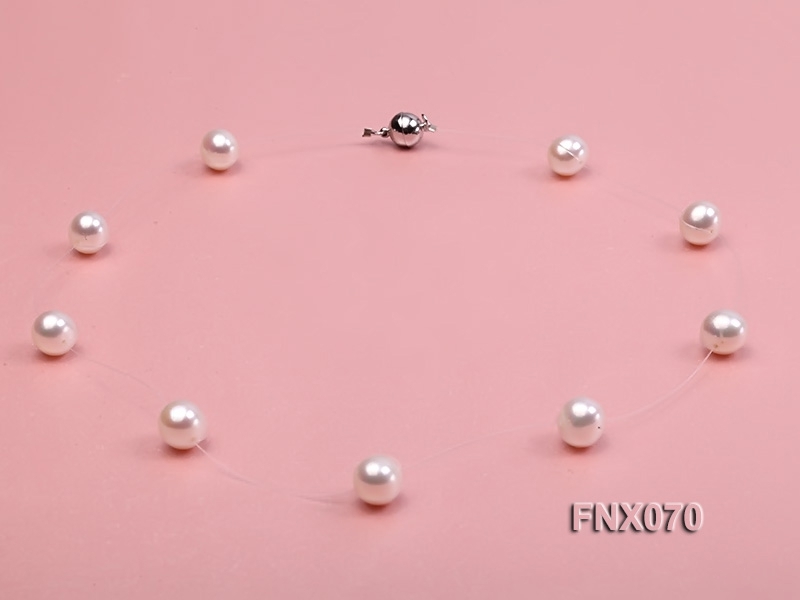 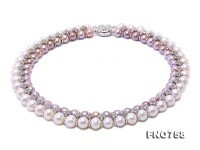 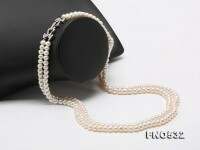 Lovely single-strand station necklace made of 9mm AAA white round cultured freshwater pearls. 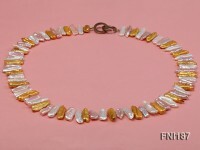 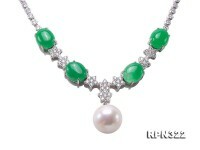 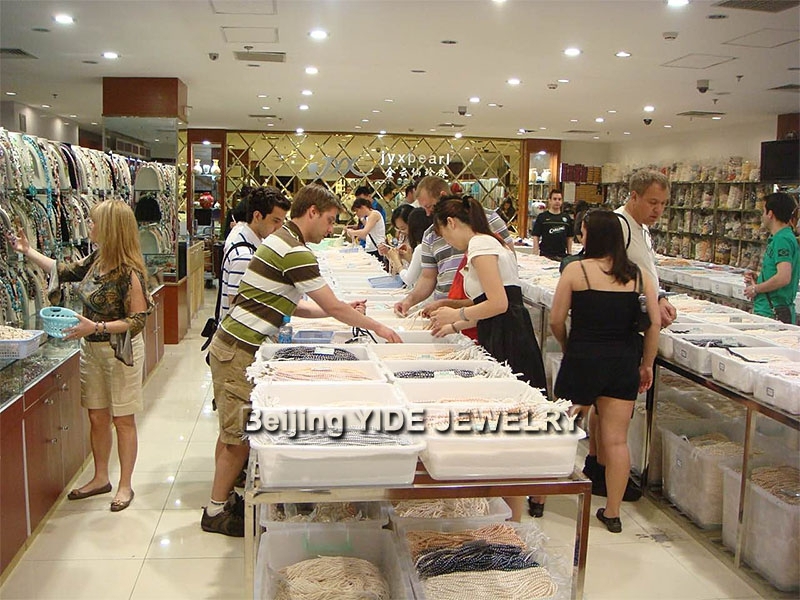 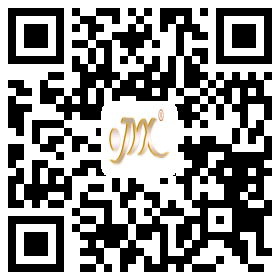 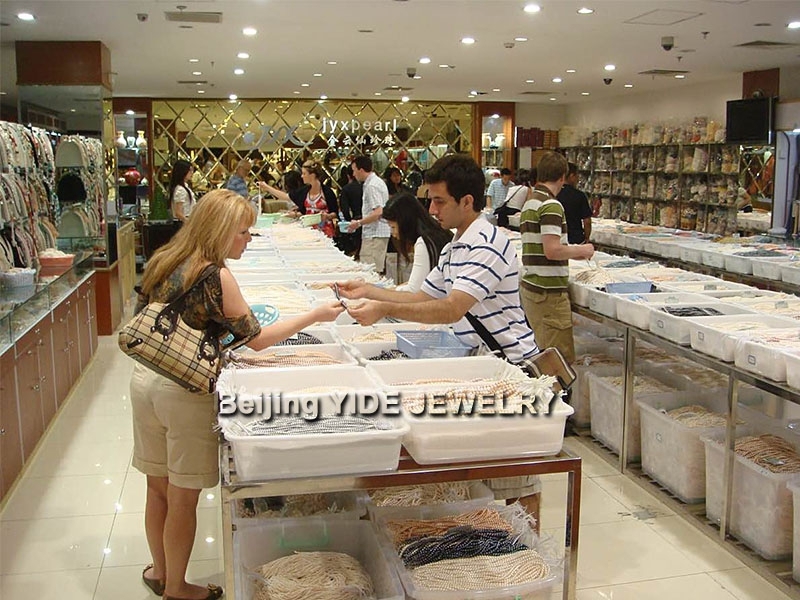 The necklace has a length of 17 inches and is closed by an argent gilded magnet clasp. 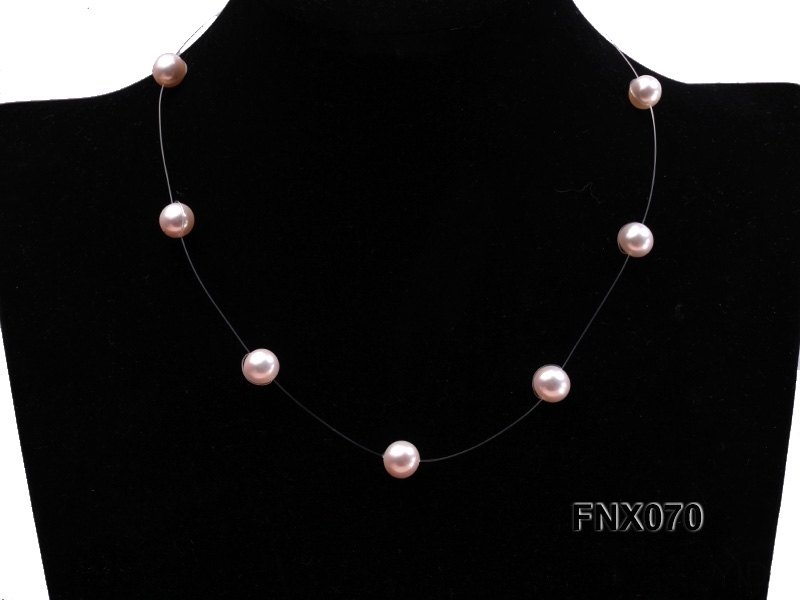 This necklace features a single strand of smooth, lustrous and same-sized freshwater pearls. 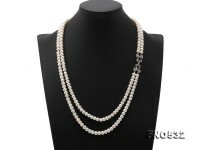 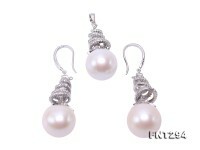 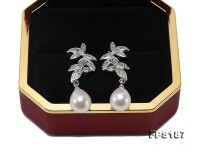 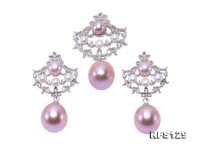 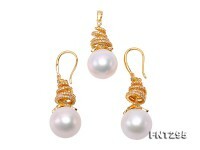 It is a delicate adornment that highlights her neck’s subtle curves.